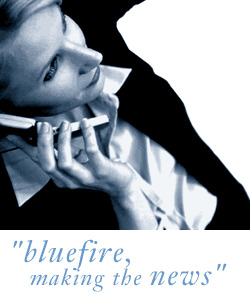 Bluefire Consulting are recruiting for an Area Manager to be responsible for the support and development of our client's Educational Centres in London. Proven experience in a relevant field such as training or teaching is essential for this role. The successful applicant must be able to demonstrate experience of preparing, managing and monitoring innovative projects and programmes that meet and exceed targets. A degree, or equivalent, qualification is required. Experience of working within an educational environment and knowledge of the local educational system is preferred but not essential. A pool car will be provided but a full, driving licence is needed.